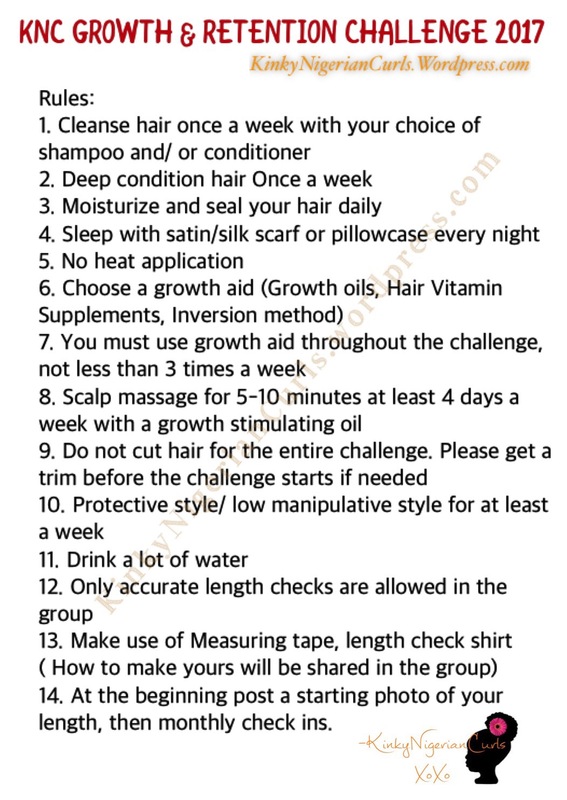 This challenge focuses on proper hair care, healthy hair care regimens and length retention. 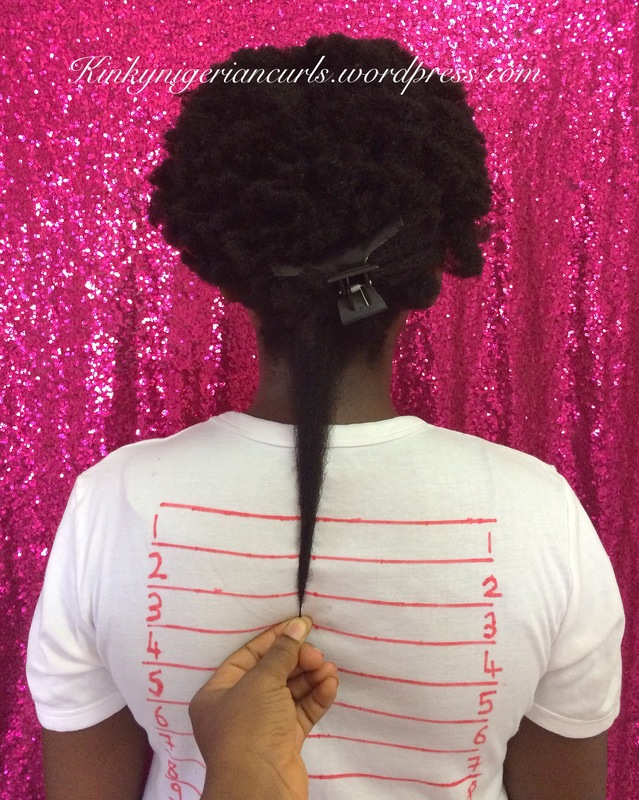 Many challenges focus on growing hair quickly and as rapidly as possible while neglecting that length retention is the key to achieving your hair goals! 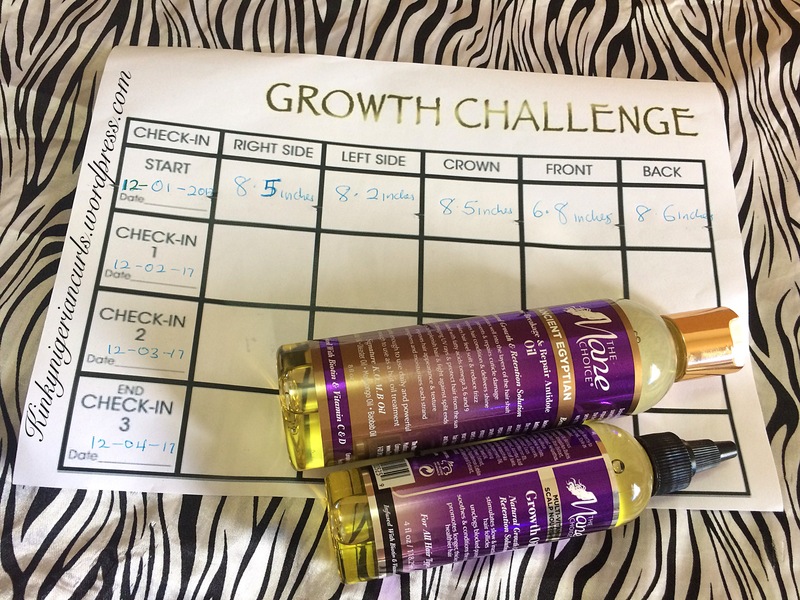 Hair Retention is Keeping the hair you grow! 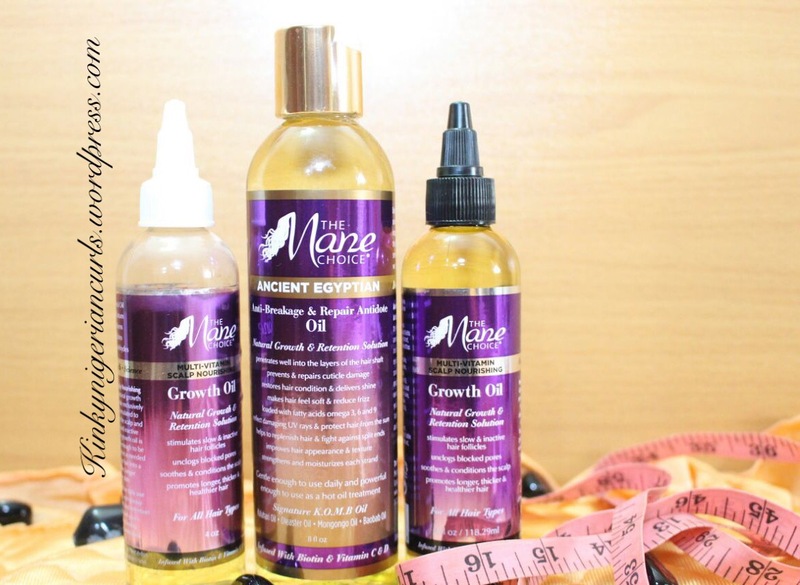 A lot of people complain their hair has stopped growing, what may be happening is that you’re losing the hair you grow through breakage just as fast as the hair is growing so it seems that hair growth has stopped. Check-ins are every 30 days. 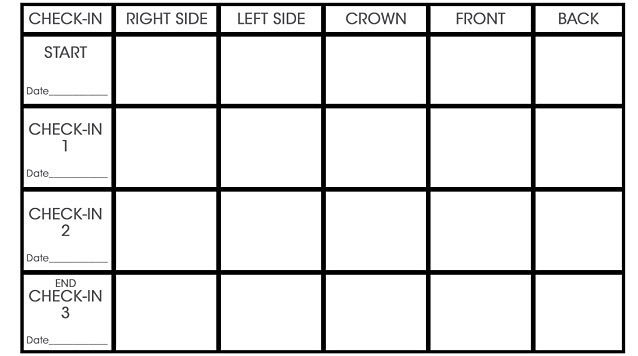 On these days measure hair’s length and fill in chart. Send image of length check. 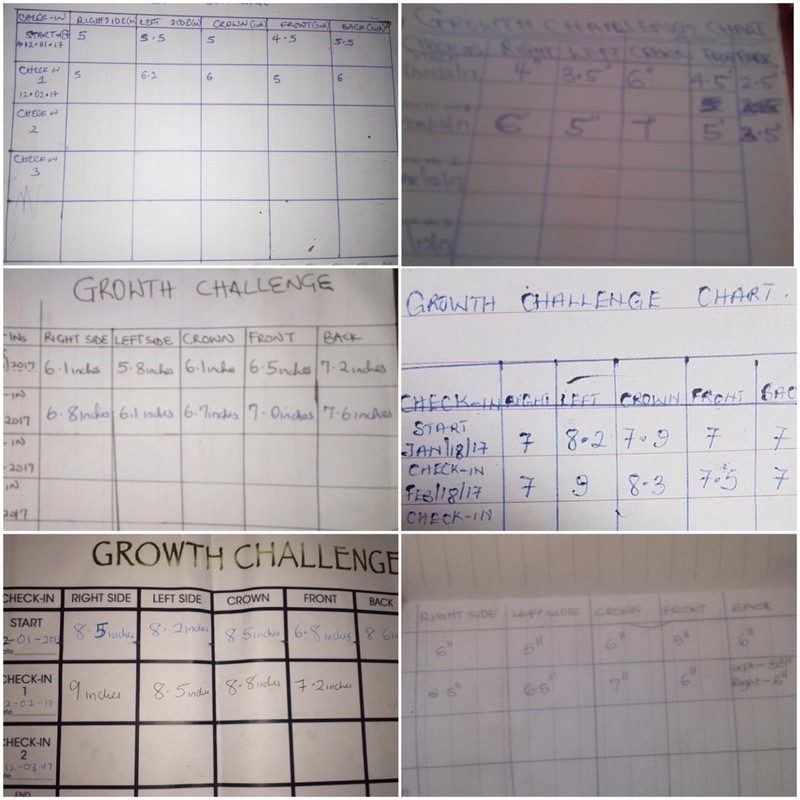 The Growth and Retention Challenge will end June 12th, 2017. We are seeing Growth yay! Hi. I have dz issue with my hair. 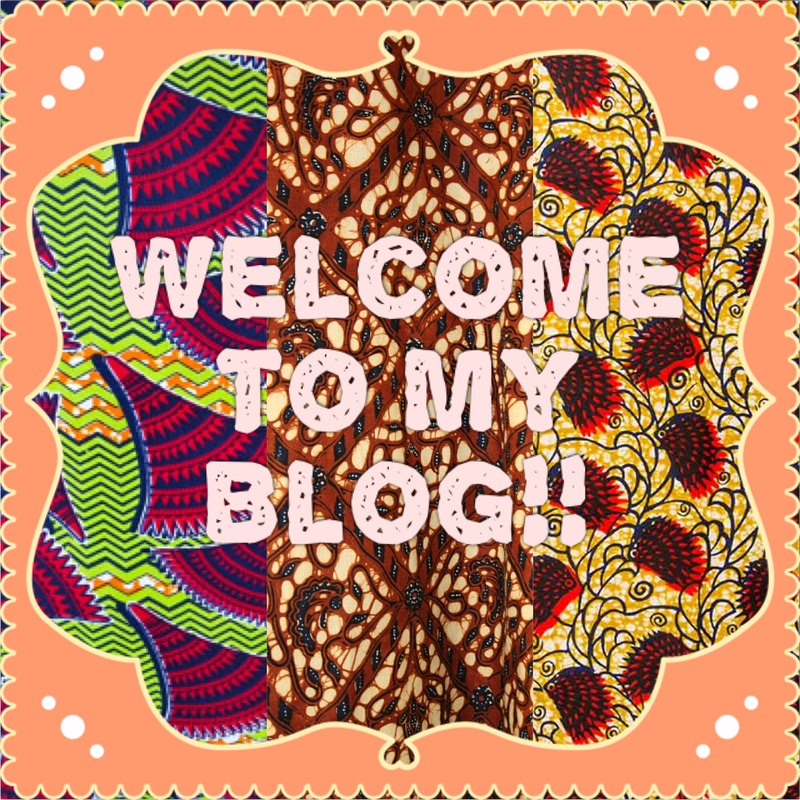 The back is practically not growing or sumfin…I don’t know y..and what do I do? Thanks.